“Football has taught me that hard work pays off and that nothing is given to you,” said Tulsa Hurricane footballer Zac Uhles. Photo courtesy The University of Tulsa. pays off and that nothing is given to you,” said Tulsa Hurricane footballer Zac Uhles. Photo courtesy The University of Tulsa. As a football player and master’s degree student, Citizen Potawatomi Nation tribal member Zac Uhles wears No. 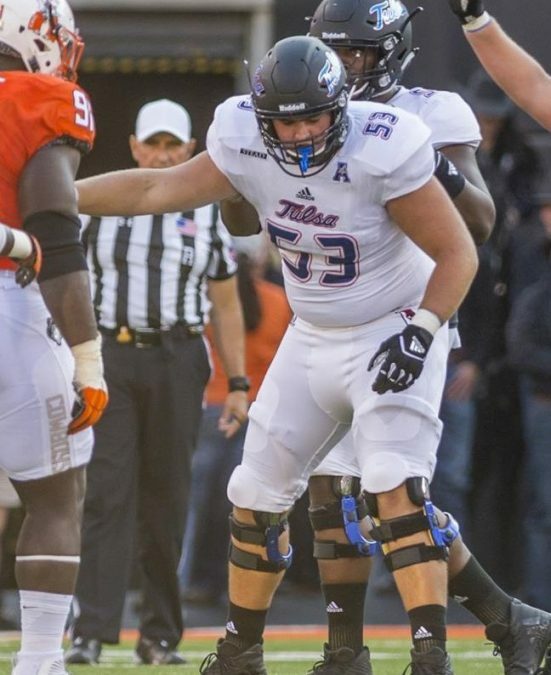 53 as the starting right offensive guard for the University of Tulsa football team. Uhles, a Norman, Oklahoma, native and member of the Higbee family, begins his final year of football for TU in 2017. Uhles has played the sport for 17 years and said he’s looking forward to a great season. In May, he graduated from TU with a finance degree. Now, he’s working toward a master’s degree in business administration. 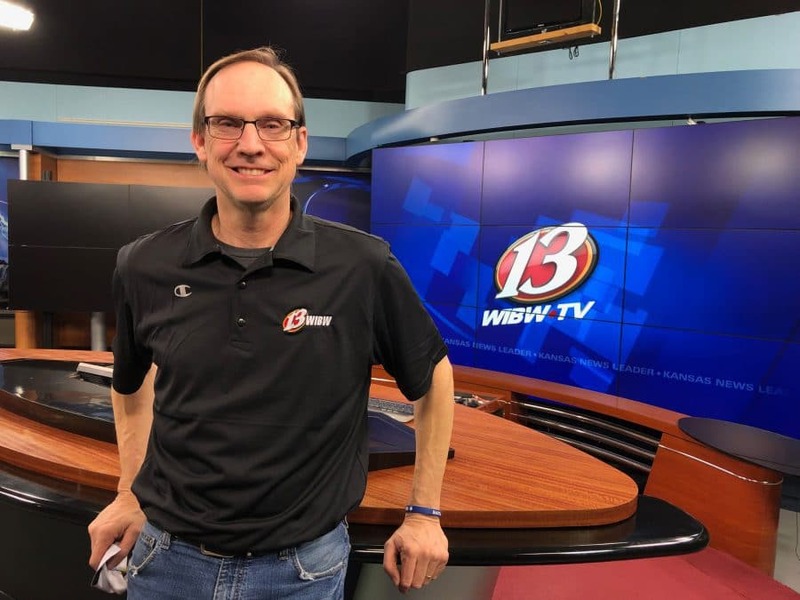 Uhles said he’s interested in becoming a financial planner or insurance actuary; however, football has played a part in his career planning and could see himself working for a professional sports team’s finance division. “I’m looking forward to learning more about the opportunities I will have in the business world,” he said. Even though he received a full athletic scholarship, Uhles said CPN education scholarships also contributed to his college success. Uhles said that he didn’t know much about his tribal heritage until high school, when he learned a lot through the Indian Education program at Norman High School. Uhles expects to graduate with his MBA in the fall of 2018. 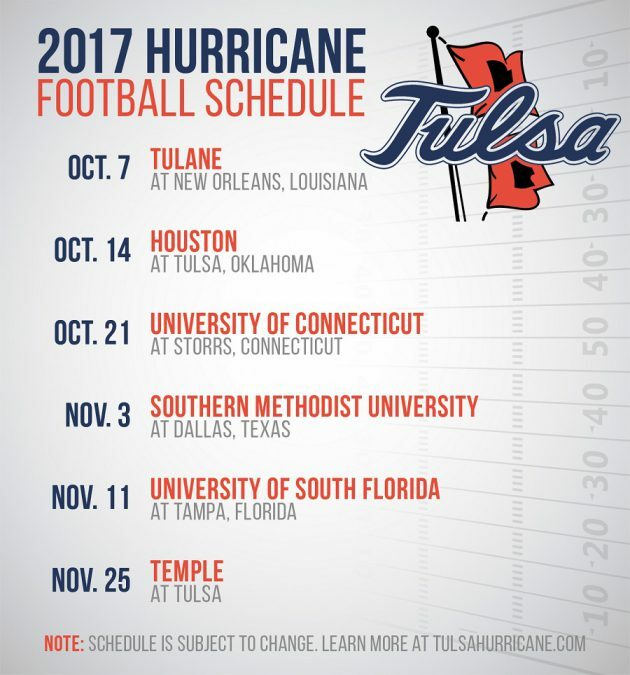 Follow Uhles’ final season at TU at tulsahurricane.com.